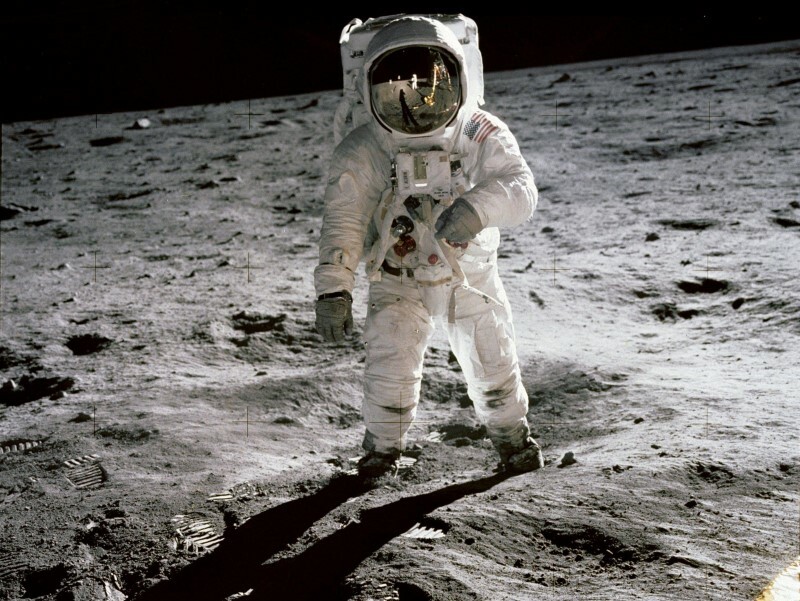 Apollo 11 Anniversary - Your Thoughts? Wednesday, July 20 is the 47th anniversary of Apollo 11's landing on the Moon and the historic "One small step for a man, one giant leap for mankind." 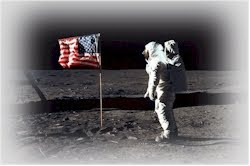 When you were younger, were did you imagine we would be in space accomplishments on the 50th anniversary of the Moon landing? Cities and industry on the Moon and Mars? "2001" movie-style space stations with routine shuttles to the Moon? Where should we be in three years? Ten? Thirty? How can we recapture the imagination of the public and youth? What changes would you advise the next president to do? Should NASA's budget be doubled (or more) as Neil deGrasse Tyson advocates? Scrap the Asteroid Redirect Mission? Replace it with a Mars Flyby and a real plan and budget to make the Moon and Mars happen in the 2020s and 2030s? Is it OK to let China capture the "firsts" of a Lunar base and a landing on Mars? Space is our future and will be what we as a nation and space advocates demand.